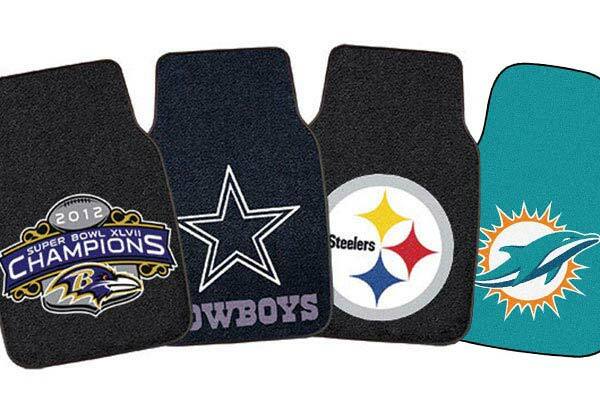 FANMATS 5747 - FANMATS NFL Carpet Floor Mats - FREE SHIPPING! didn't like that they sent the wrong one. I ordered 2 sets of mats. One set was OK. 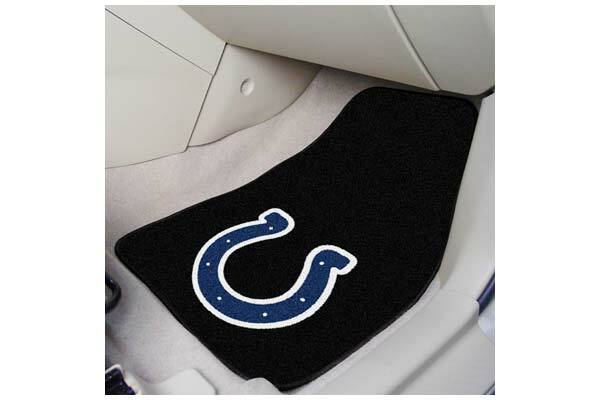 The other set I ordered was for the Indianapolis Colts. They set me the Baltimore Ravens!! NOT FUNNY. I received the mats very quickly, which was surprising. They look amazing against the black interior of my car. Reference # 760-262-778 © 2000-2019 AutoAnything, Inc.